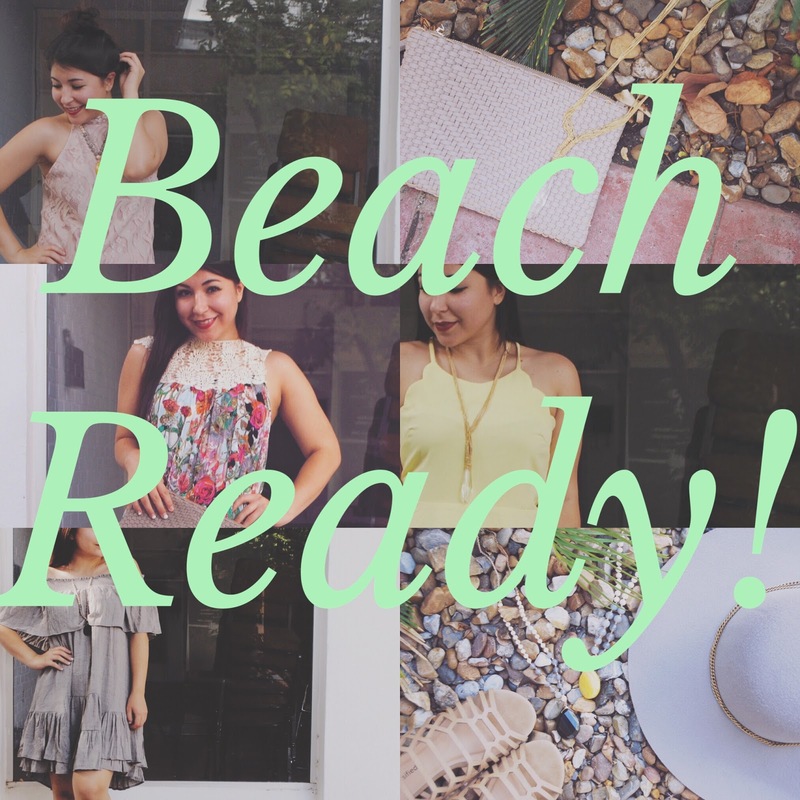 I love all these outfits, because they are perfect for all things beach! They are breezy, colorful, perfect to go over a bathing suit, or to wear out on a night at the island. Also, have the perfect accessories to go great with these outfits that are a must need for this summer. 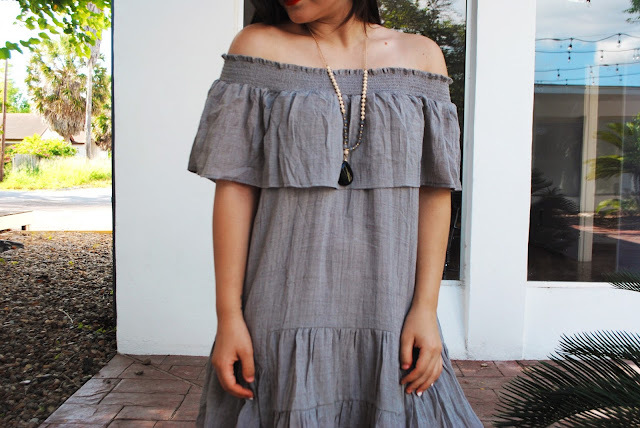 This is by far the comfiest dress I've ever tried on, so light-weight, and the ruffles add that perfect feminine touch. This is great for lunch at the beach, just add some shades and your good to go! Definitely a top seller at Shop 112, this dress is so lovely, and I absolutely love the lace detail on the neck area, so romantic. 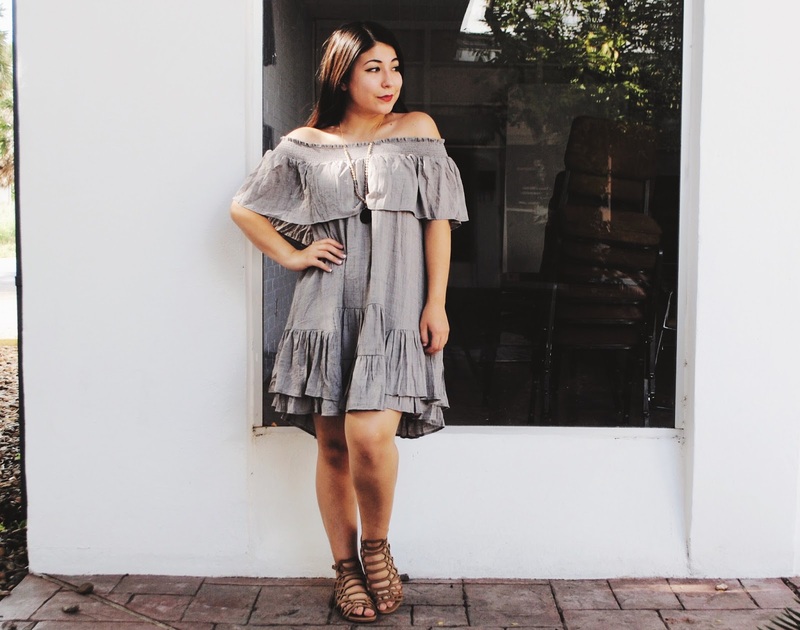 This is a great dress to wear out for a night of dancing by the water, and a margarita in your hand. 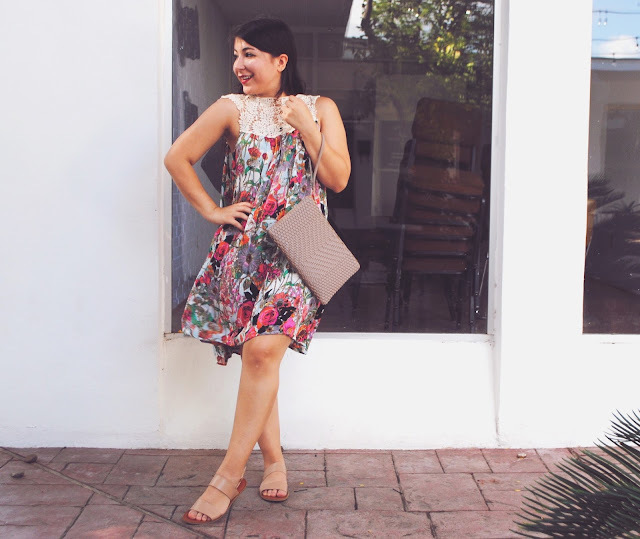 This dress is loose and breezy so it's great for all body types! This dress is so perfect for all summer long, the color is gorgeous, and the scallop detail on the arm area is pure perfection! I love that it's fitted at the waist then drops down, so pleasing to show off curves. 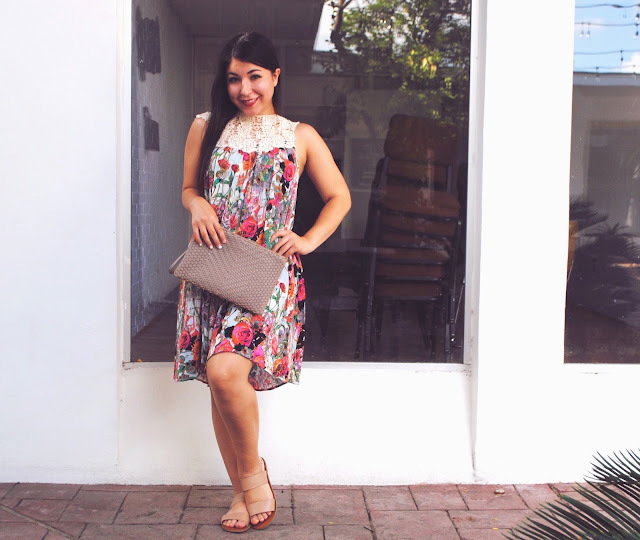 So perfect for brunch with girlfriends by the beach. This is actually a two piece, but I love it because the color + lace combo it makes it so elegant and charming. Probably my favorite piece to model is session. I love that you can wear it casual or dress it up with some wedges and a floppy hat. Definitely night out attire. ...and accessories! I love accessories because they can change up your whole outfit in an instant. Beaded jewelry is in this summer: chunky beads, small beads, and for sure colorful beads! I love the two pieces pictured above, because the beads are different colors, which means it can go with more outfits, and the color of the gems attached to them are so lovely. 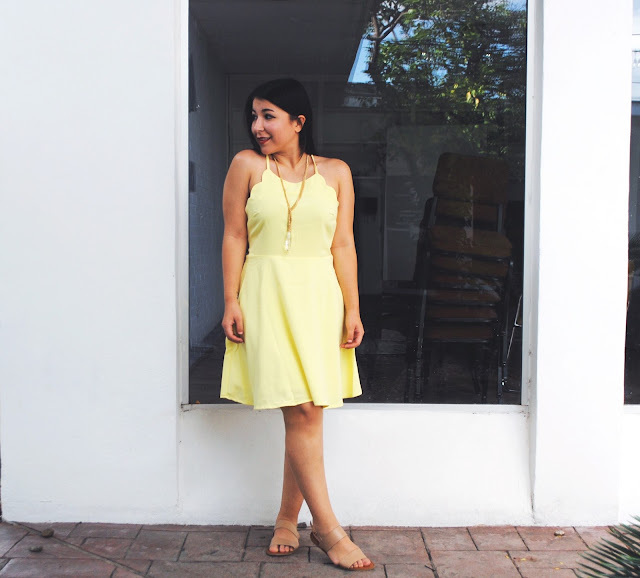 The black gem can calm down a bright outfit, while the yellow one gives such a great pop to any bland outfit. 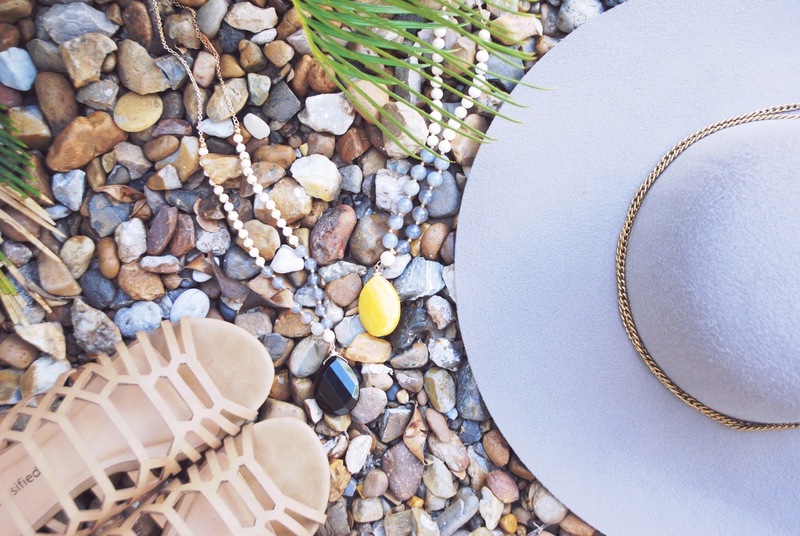 Sandals and floppy hats are always a summer must! Forget your SPF? No problem, toss on a huge hat and you'll be protected from the harsh summer rays. I also love clutches for a night out, because carrying a big bag out dancing is definitely not ideal. 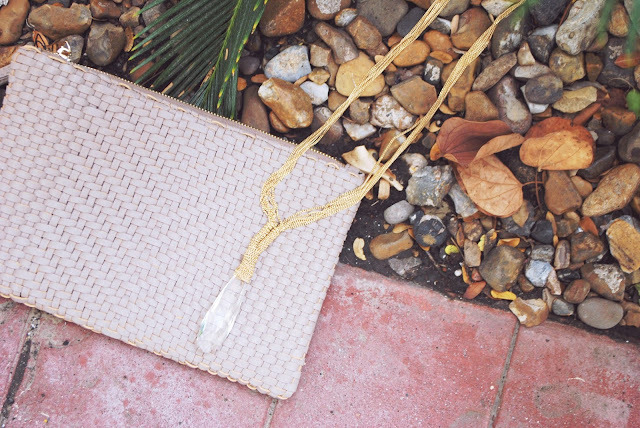 I love this woven clutch, such a cute summer accessory! Also, this new crystal necklace we got at the shop is so simple but adds such shine to any outfit! Gonna have to get one for myself.